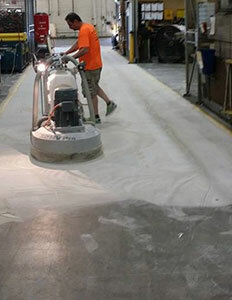 Concrete polishing will restore the sheen and durability of your concrete floors. 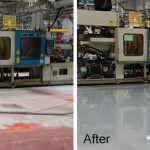 At North American Coating Solutions, our professional concrete polishers and industrial flooring experts will repair your concrete floors and restore them to their former glory. We work with the best chemicals and concrete polishing equipment on the market to ensure long-term durability for our polishing solutions. Contact us today to learn more about our concrete restoration services and to get a free estimate for your polishing needs. With the help of professional concrete polishing services from North American Coating Solutions, you can restore your existing concrete floors and minimize your investments along the way. Our concrete installers are standing by to help you when you need it most. Contact (586) 226-9416 today for your free concrete floor polishing quote. If your business fits in one of those categories or you can logically see yourself needing concrete polishing, call North American Coating Solutions to learn more about your options. 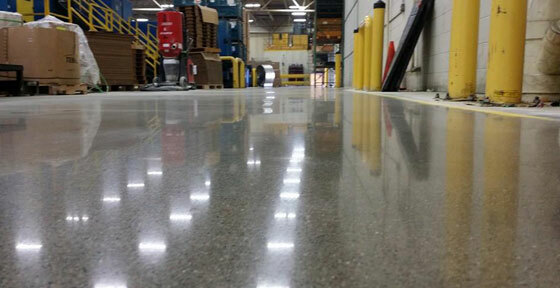 Call (586) 226-9416 to speak to one of our concrete polishing experts in person. We will go over your options with you to determine if concrete polishing is the right fit for your business. We will personally come out to assess the project in person and provide an accurate quote for our work. Then we can set up a time to complete your concrete polishing so you can enjoy your industrial flooring once again.